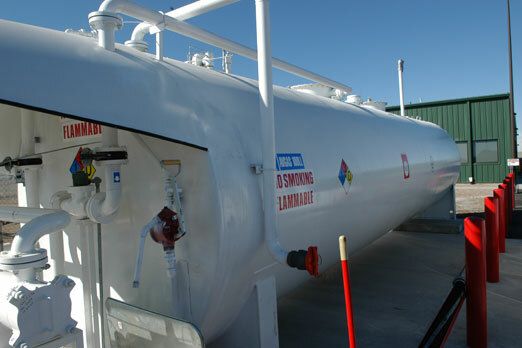 After a 5-month competitive bidding process, in June 2006 Sibran Properties, LLC was awarded the exclusive fuel provider subcontract for the US Air Force's Initial Flight Screening program. The prime contractor for this $180 million, 10 year program is Doss Aviation, Inc. The Initial Flight Screening (IFS) program, under command of Air Education and Training Command (AETC), began operations on 1 October 2006. Doss Aviation, under contract with United States Air Force (USAF), will conduct flight screening for between 1,300 and 1,700 USAF 2nd Lieutenants annually. As the Gateway to USAF Aviation, Doss will provide initial flying training allowing students to successfully transition to Undergraduate Flying Training (Pilot and Combat System Officer) at one of several Air Force bases throughout the United States. 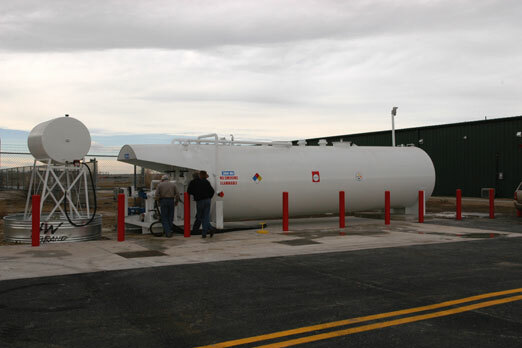 The 45 acre IFS campus is located immediately adjacent to the Pueblo Memorial Airport, Pueblo, Colorado. Check out the article, 'Solo!—If you're going to be a U.S. Air Force pilot, you're going to Pueblo first'! If you are experiencing a problem at this location, please contact Dan Olsen by phone at 970.231.6114, or via e-mail at .